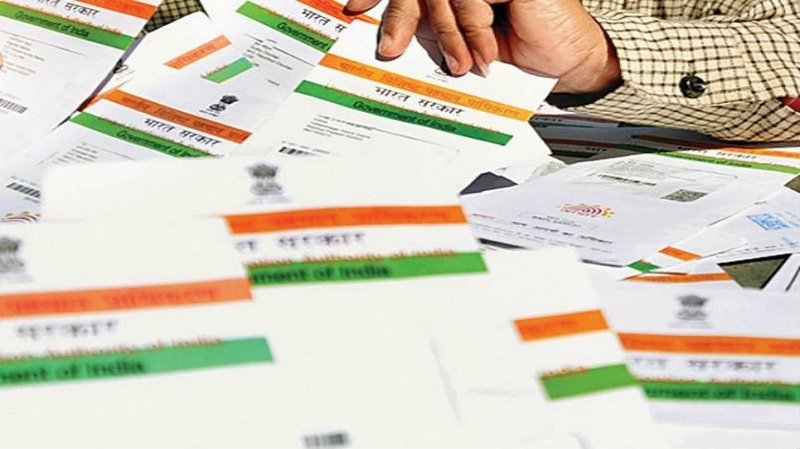 The world’s largest ID database Aadhaar is protected by high-tech encryption, multi-layered authentication and best-in-class security, UIDAI Chairman J Satyanarayana said on Thursday. Speaking at a panel discussion on ‘Future of Governance’, he said that “best-in-class security practices” are followed in the two Aadhaar data centres. At the session chaired by Justice B N Srikrishna (former Supreme Court judge), Satyanarayana said that Aadhaar data, which comprises of 12 digit biometric identifier and demographic details, has strong end-to-end 2048-bit encryption. Also, every device, person, software is registered and authenticated before allowing enrolment, he said. Aadhaar vision is “to empower residents of India with a unique identity and a digital platform to authenticate anytime, anywhere,” he said. So far, 1.21 billion residents have been enrolled for Aadhaar. It has been used for 19.6 billion authentications, he said. His comments assume significance in the backdrop of the Supreme Court reserving its verdict on a batch of pleas challenging the Aadhaar Act and the use of a biometric identifier in various government and non-government services. During the panel discussion on Thursday, Justice B N Srikrishna — who heads the committee, which is framing the new data protection norms for India – posed thought-provoking questions to the panelists. The wide canvas of questions ranged from the necessity to protect data to the role of consent as pre-condition for services, and from dealing with the issue of children’s consent to assessing the liability of data processors in case of information breach. “We are in the stage of digital economy, digital governance, and digital storage of all knowledge…digital footprints are everywhere. The digital footprints will identify you…Is it good, is it bad that is the debate…,” Justice Srikrishna said. Speaking on the occasion, Satyanarayana said that new-age technology backed by empathy has transformed the manner in which governance services were being offered to citizens, and that move from paper-based to online systems had resulted inefficiencies as well as convenience for people. The explosion of data, its storage and multiple uses of such information have made it critical to build safeguards against data breaches, said Chinmayi Arun, Executive Director, Centre for Communication Governance at National Law University, Delhi. Vrinda Bhandari, Supreme Court Advocate, asserted that where multiple entities may be involved in handling and sub-processing of data, the lability of the primary data collector needs to be clearly defined as individuals share their information with companies based on “trust”. The event was organized as part of a series of talks on Digital Technologies and their impact on society, human psyche, and economies. It was hosted by India International Centre (IIC) in collaboration with Niti Aayog and Centre for Policy Research (CPR).